Hungry for some tasty fiction? 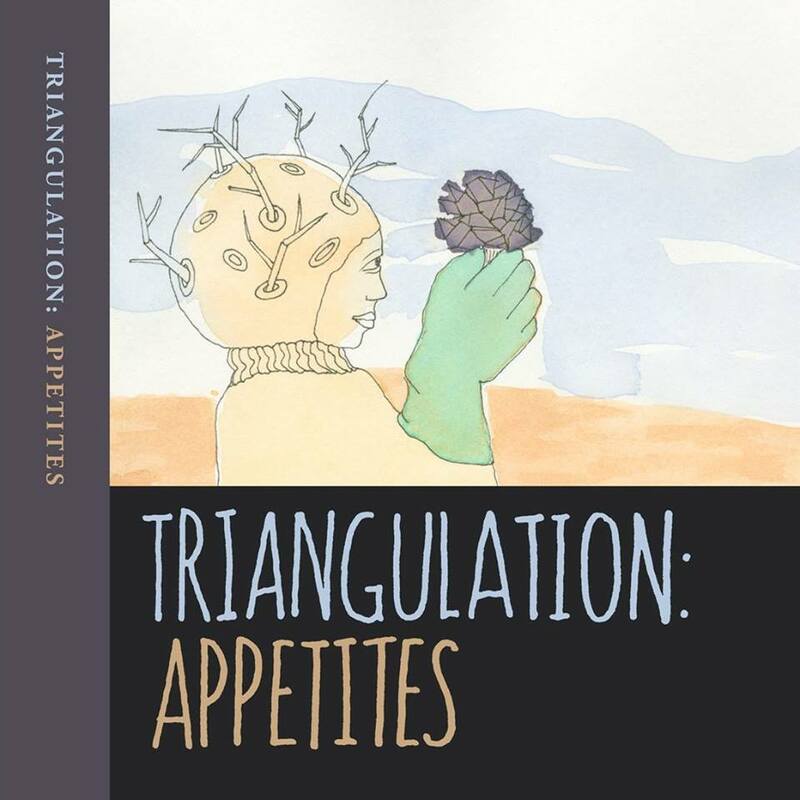 My latest story is my second appearance in Parsec’s Triangulation series, following “Cross-Contamination” last year. A chef on a starship gets very involved in her work, seasoning it with confidence, pride, and a dash of arrogance.